Hardcover, 8 x 4 in. / 196 pgs / 122 color / 20 bw. 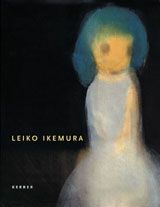 The works of artist Leiko Ikemura (born in 1951 in Japan) are shaped by a peculiar familiarity that is equally strange. 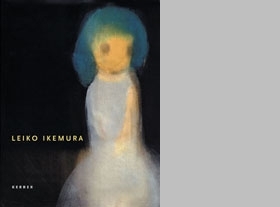 Her paintings--often featuring blurry, ghost-like anime-influenced figures--enter a dialogue with sculptures dedicated to similar themes or that are abstract formations. Her work provokes astonishment, yet at the same time raises questions. This publication shows works created since 1990--it also focuses on new productions and works conceived for specific rooms. FORMAT: Hardcover, 8 x 4 in. / 196 pgs / 122 color / 20 b&w.